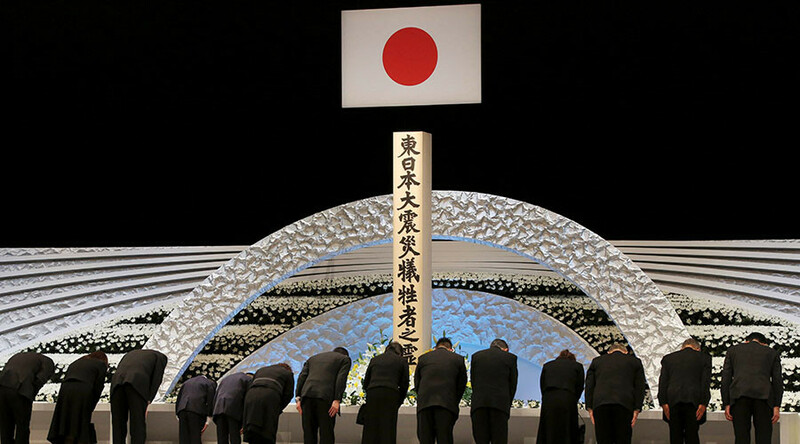 The site of the biggest-ever nuclear disaster would seem like a place to avoid at all costs. But Ukrainian police regularly report catching people sneaking inside the Chernobyl exclusion zone. Some do if for thrills; others want to make some quick cash. 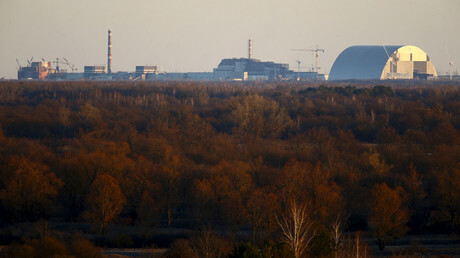 The latest group of Chernobyl trespassers was busted on Saturday. A trio aged between 18 and 23 was caught by a patrol after crossing into the expulsion zone, the police reported, describing them as “extreme tourists.” In mid-November a 21-year-old man from Ukraine and a 20-year-old woman from Russia were likewise caught sneaking in. Three separate groups of thrill-seekers had been busted in mid-October. 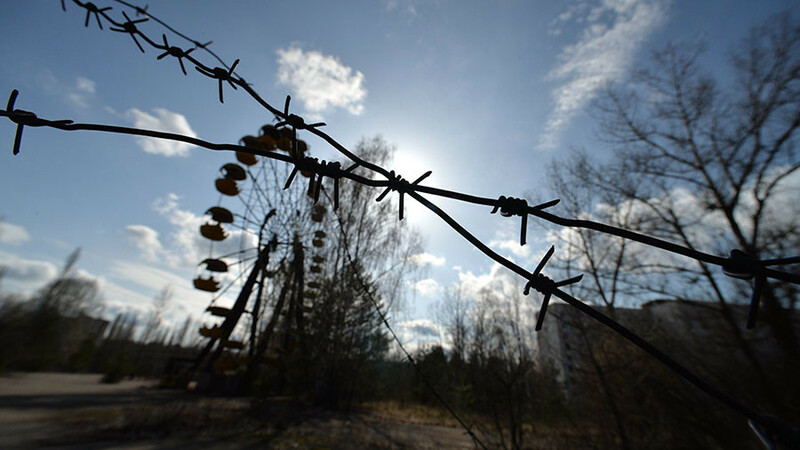 Chernobyl, once a byword for the terror experienced millions of people following the 1986 nuclear power plant explosion, has by now become a magnet for the curious. Access to the exclusion zone remains restricted, but most of it has long been safe for brief visits. The exception is the ruin of the plant itself, which is to be covered by a new shelter construction commissioned last year and expected to be finished in the first half of 2018. 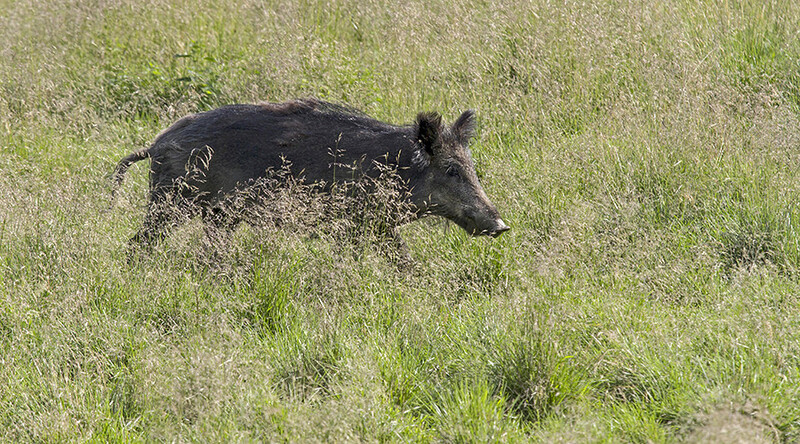 The zone is a destination for scientists studying the effects of long-term radiation exposure on wildlife, as well as for documentary film crews and curious tourists. But some people don’t want to deal with the red tape and prefer to simply trespass, sometimes with the help of local guides, knowing that the only thing they risk if caught is a fine. The experience however may be far more dangerous than expected even for seasoned extreme travelers. On Tuesday, a 33-year-old father of three died in the Chernobyl exclusion zone after a 15-meter fall. Dmitry Shkinder from Belarus went inside to climb the abandoned Soviet missile silo via the receiving antenna of early warning radar Duga, located a dozen kilometers from the destroyed nuclear power plant. Judging by his social media accounts, he had climbed the massive construction in the past, but the latest selfie quest proved to be fatal. “That object has seen no maintenance for three decades. Its rusty, some ladders are loose. On that day it was really wet and cold and there was thick fog,” his friend Roman, who was with Dmitry when he died, told a Belarusian TV station. While most of the trespassers come to Chernobyl for the thrill, other visits have a more practical purpose. Occasionally Ukrainian police report catching somebody trying to smuggle scrap metal, which can be later sold for recycling. A man carrying about 200 kg of rusty metal in his motorcycle sidecar was caught last week. In September, a man tried to carry out 15kg of lead pellets from Chernobyl, but was busted at a checkpoint. 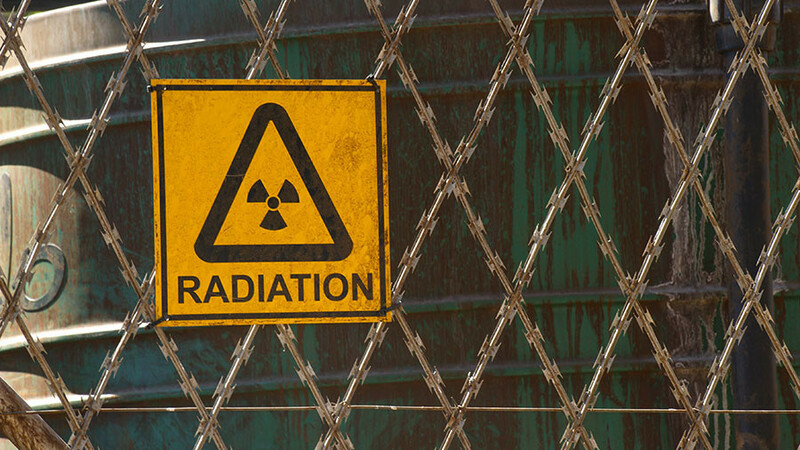 Metal hunters are typically unconcerned that their loot may be radioactive. Arguably an even more irresponsible way to make money on Chernobyl is picking mushrooms and wild berries in the exclusion zone, where competition for the foodstuffs is virtually non-existent. In September, the police reported intercepting two villagers leaving the restricted area carrying 40kg of mushrooms, which they claimed were for their personal consumption. 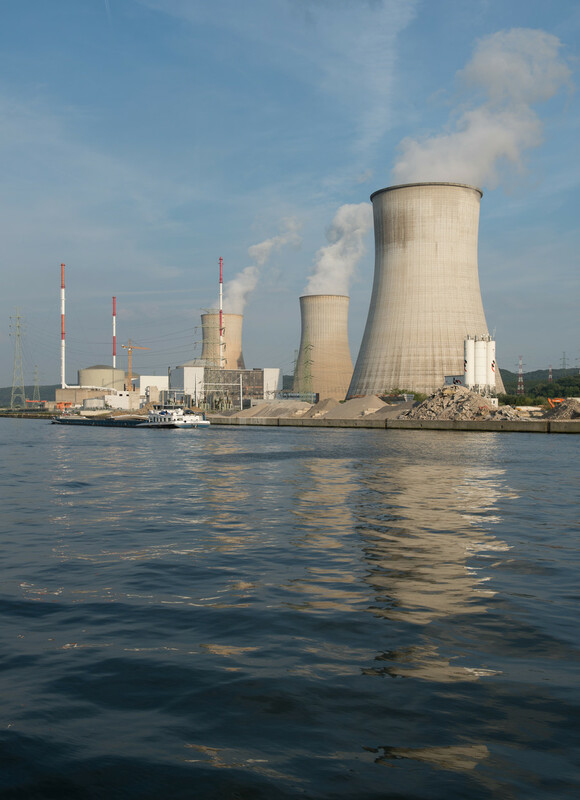 The report said Geiger meters proved that this was not the best idea: the mushroom radiation levels were some 30 times higher than what is considered safe.